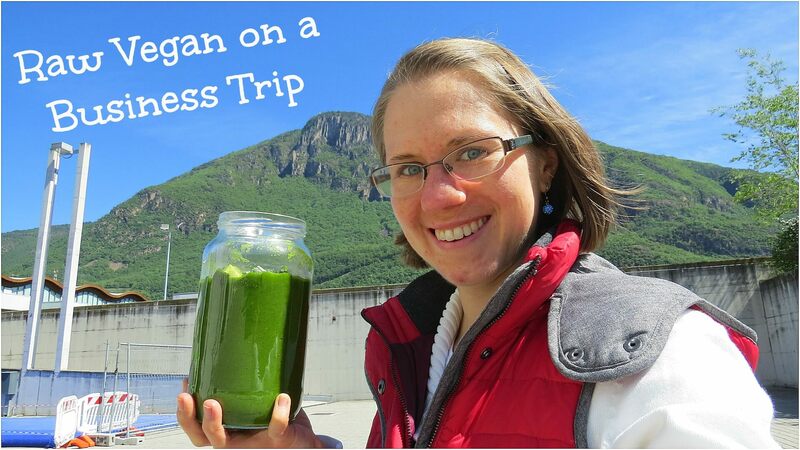 I just came back from a 5 day business trip to Italy and staying raw vegan was super simple. I brought a lot of stuff with me in my portable fridge, like celery, cucumbers, spinach, lettuce and coconut water. Plus some super delicious flight mangoes. Besides the greens everything lasted me until back home and I even brought back some mangoes and a cucumber. Being well prepared always pays off! And where there’s a will, there’s a way! Did you ever go on a business trip as a raw vegan? What did you bring?